Possible 100% Conventional Financing! LAKE FRONT ACREAGE ON LAKE ERIE! 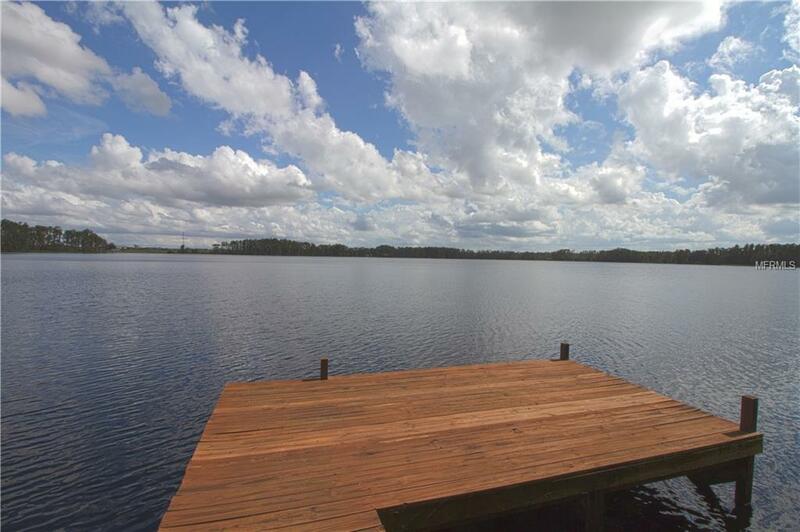 This is a nature lovers paradise with 244 feet of frontage plus a 350 foot dock. 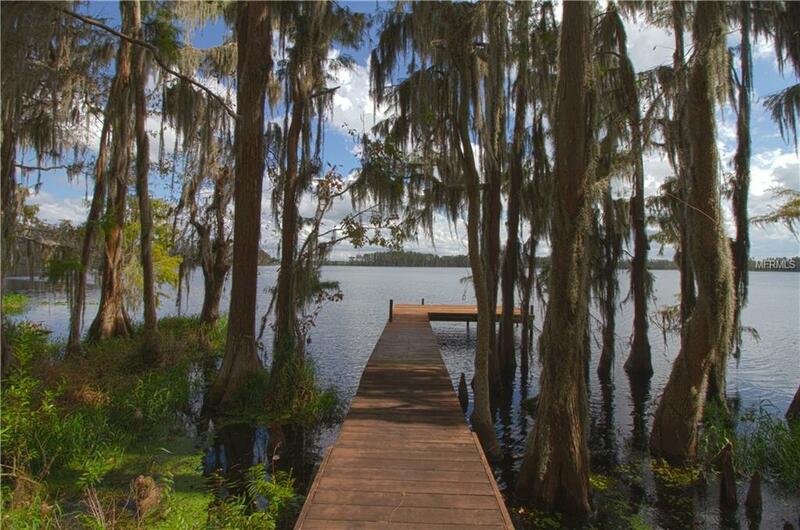 The dock winds through cypress trees and natural habitats down to the open waters of the lake, this is the best dock on the lake. The immaculate custom built home features 4 bedrooms, 2 bathrooms, 10 foot high ceilings, open floor plan and large master suite. The master bedroom has a large walk in closet and a door leading out to the rear lanai. The master bathroom has a soaking tub and a separate walk in shower. Kitchen is large and open with custom cabinets, breakfast bar, several work stations and is open to the family room and rear lanai. This is an open floor plan, which makes it great for entertaining, while enjoying the spectacular views. The front and rear porch ceilings are custom cypress. 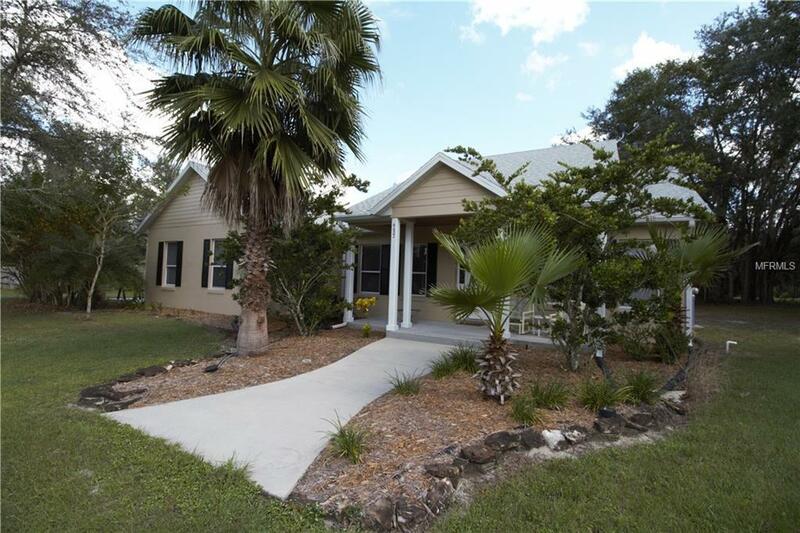 In the front of the house there is a nice sized pond along with a dock, the owner uses this for fishing and irrigation. 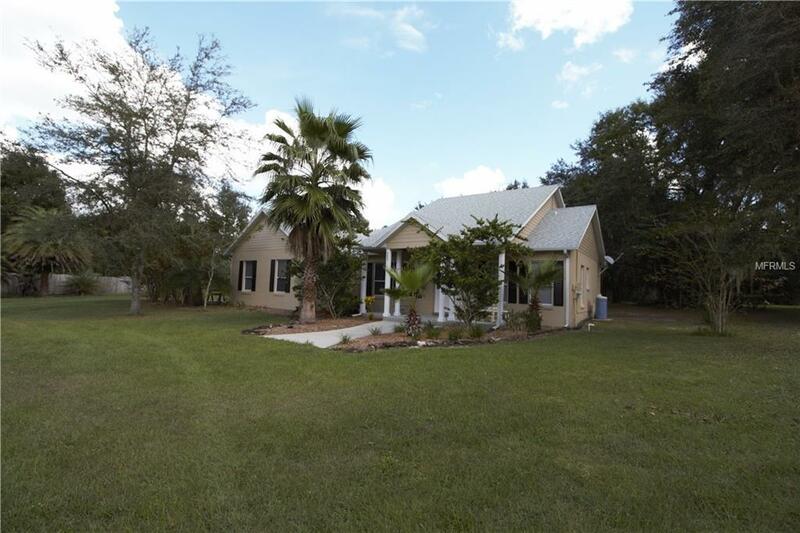 The property has several majestic oaks, cypress trees and palms. The exterior of the house has been painted in 2018 and a new roof in 2018, the air handler and compressor are 3 years old.